There are a number of obstacles that you may need to overcome when you are dealing with a poor credit history. However, it is also important that there are options available to you whenever you want to buy another vehicle despite what your credit score may say. It is all about looking for the best used car tips buying with poor credit in Alexandria so that you can get behind the wheel in a vehicle you can afford. The credit history that you have will play a big role in how you can get approved for a vehicle loan as well as how much interest you can be expected to pay when financing the purchase. However, getting your newer car when you have poor credit may be tough even though you have a decent income and a solid work history. Should you have a history of high debt, you have been through a bankruptcy or another reason, you could be looking at being a big risk to the lender. This will, unfortunately, put you at a bit of an advantage. What you need to know is that your bad credit should not be something that gets in the way of you getting the upgraded vehicle you are looking for. With that being said, you need to take the time to research and to understand that you need to shop differently than someone who has a good credit score. The more informed you are about used car tips while buying with poor credit, the easier it will be for you to get the vehicle you want without being taken advantage of. Before you even go car shopping, check on your credit report to see what may be in there that is holding you back from a good score. If you have the ability to clear up your credit a bit before you try to get a loan, you may be in for a much better loan rate. Pay off any accounts that are past due, set up disputes for any errors that you find, and always work on adding positive things to your credit report. One of the main reasons why someone will have a bad experience while shopping for a vehicle with bad credit is working with a dealership they are not familiar with. 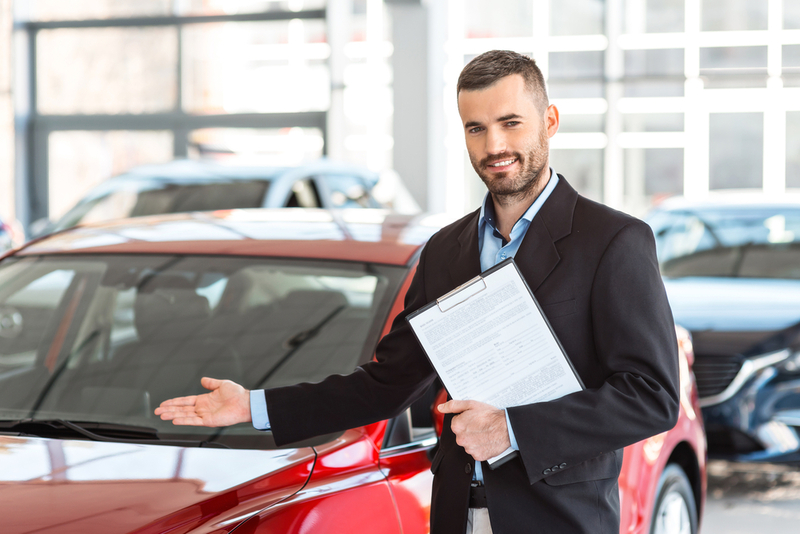 Take your time to find the best dealership in the Alexandria area with a great reputation and many customers that will vouch for them. This will give you a finance team you can trust and all of the help you need for the loan process. No matter what type of vehicle you are looking for, our staff at Expert Auto can be there to help you with all of the tips and tricks you need to get a used car with poor credit. All you have to do is come by to check out our inventory and talk with our finance specialists. When you are in need of a vehicle upgrade, look to Expert Auto to help you with used car tips buying with poor credit in Alexandria. Call (866)429-0970 today!